We recently had two trips back to back in July. 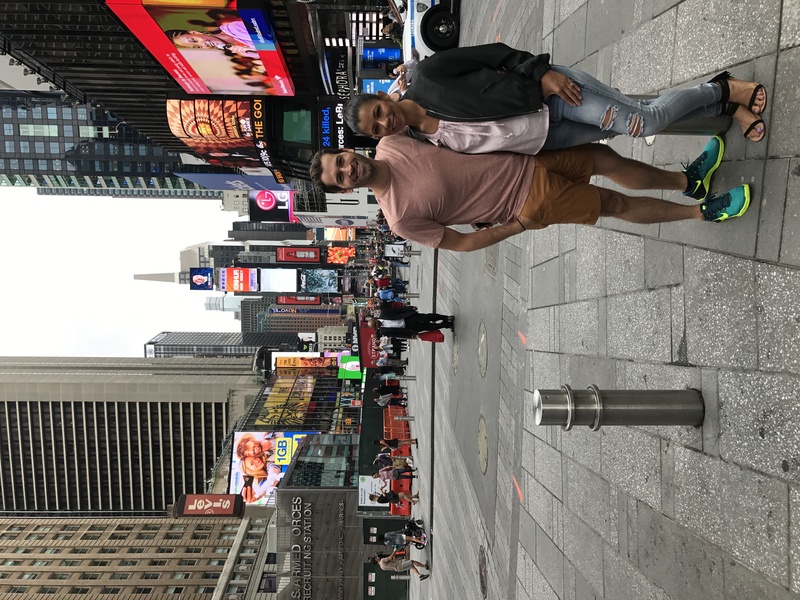 First it was to New Orleans and then Carmen and I made it out to New York for the Tony Robbins “Unleash The Power Within” Conference. 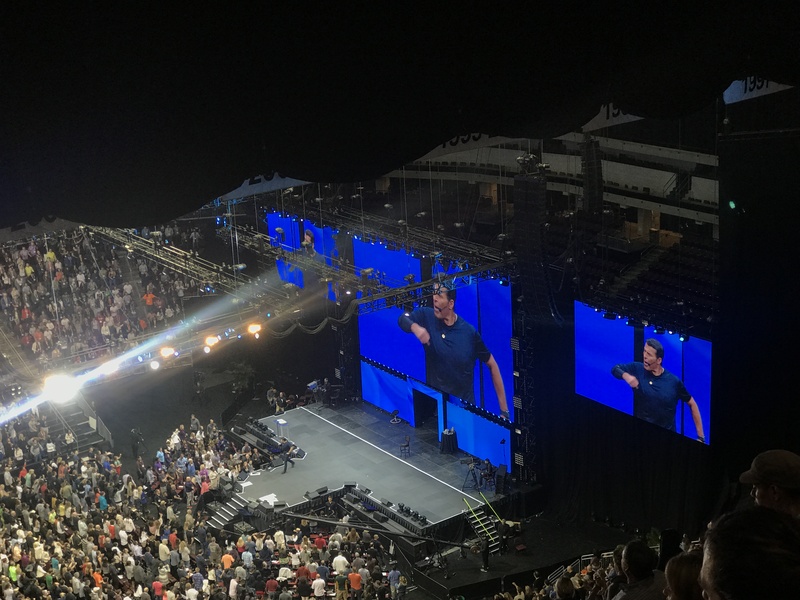 If you don’t know about Tony Robbins you’re really missing out and you ought to know about him. He’s one of the most renowned motivational speakers worldwide and he will make you unleash yourself to experience life to your highest potential. I could not think of another better airline than United to allow us to get to our destination, especially after the VIP treatment we had received with them the week prior. This time we did not get to experience the Global Services Program check-in or the United Club, but there are other cool amenities that I did want to mention about United during our flight. 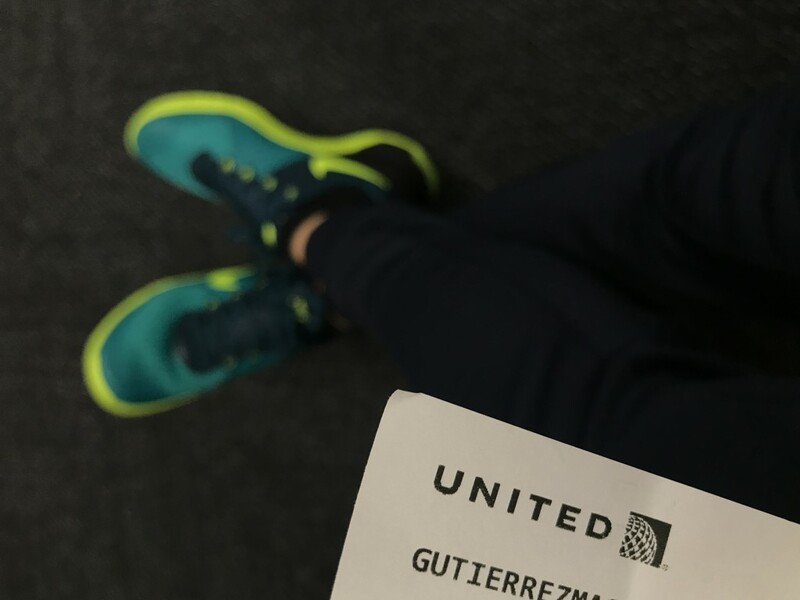 It makes a huge difference on your traveling experience to have airline personnel that is helpful, respectful and pays extra attention to detail and that is exactly how Carmen and I have felt with United. As you many of you know United is one of America’s main airline and you’ll find flights just about everywhere nowadays through them. 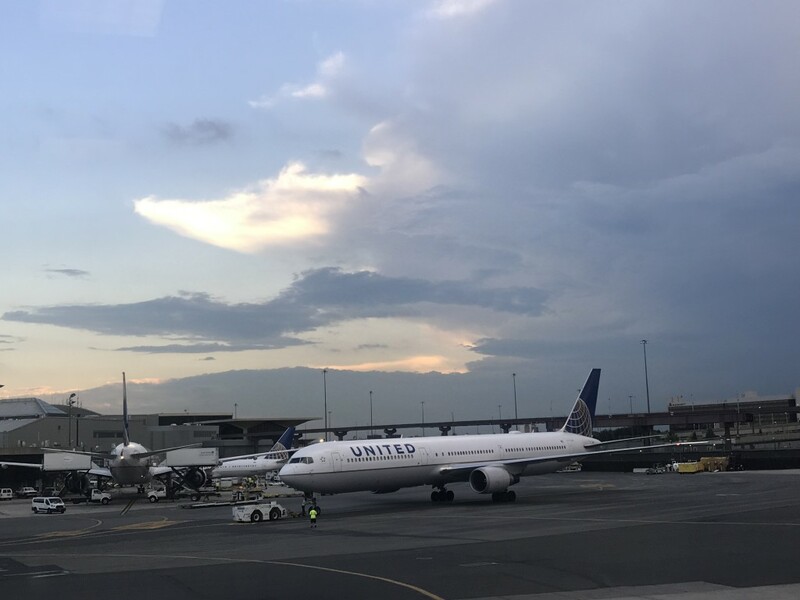 The great thing about them is that in many airports United has their very own terminal and passengers that have their United Club membership can reap all of their great benefits with extra commodity. 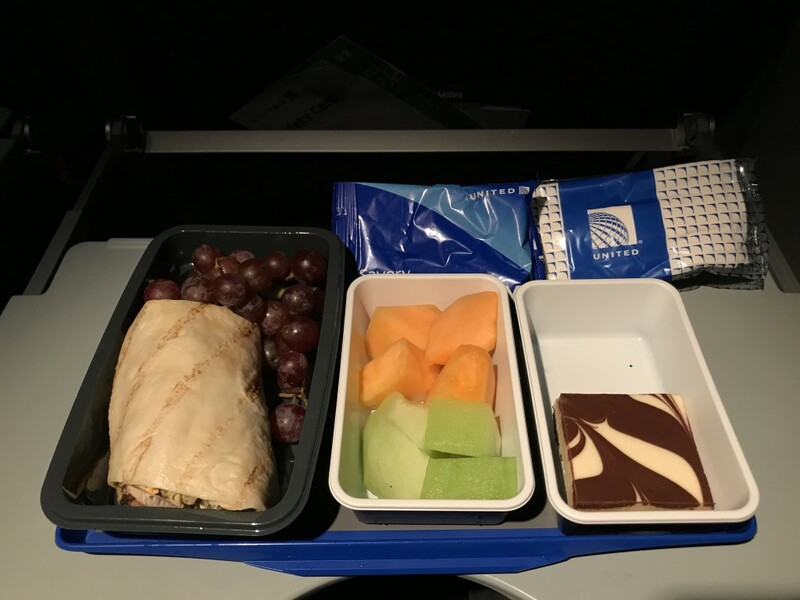 To start I want to mention United’s Premium Transcontinental Service, which offers many of the same amenities found on international routes such as flat-bed seats and enhanced food. 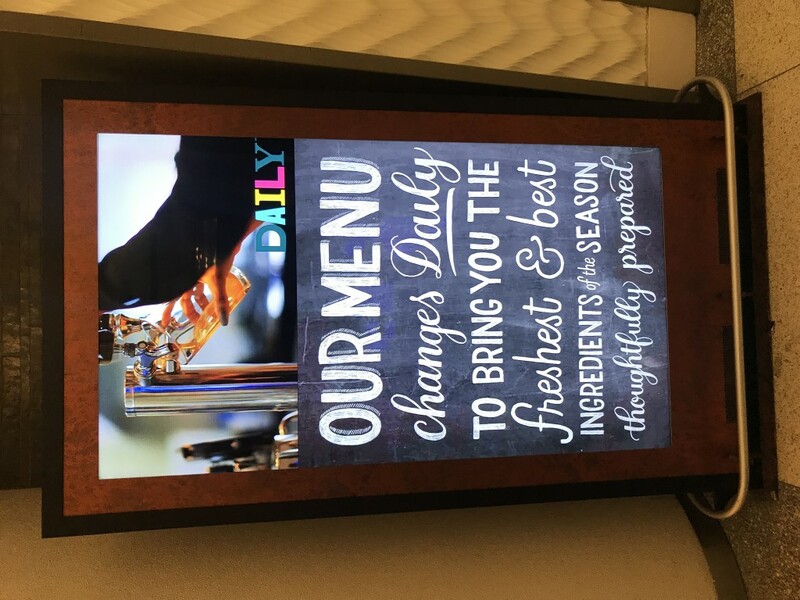 Routes now feature an industry-leading complimentary hot meal and alcoholic beverages for customers seated in Economy Plus. 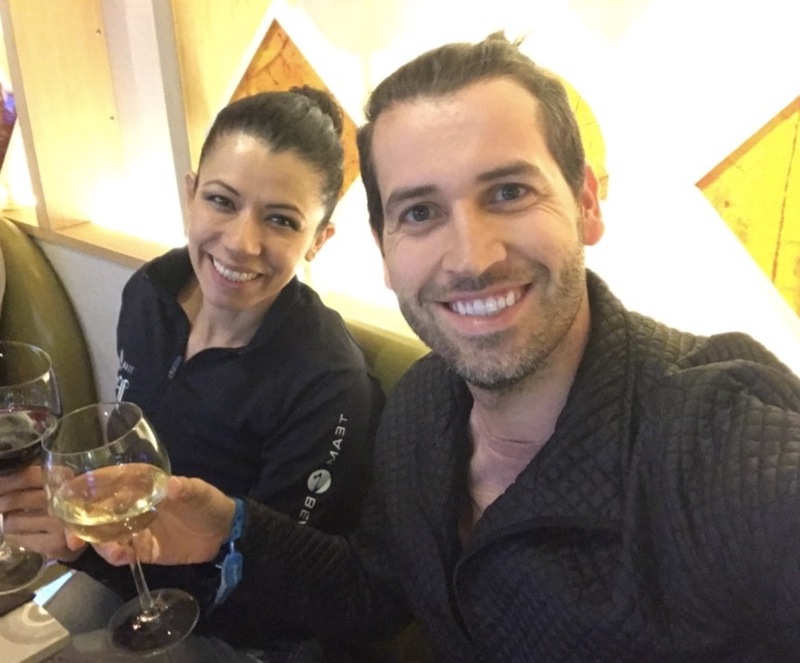 I love this new enhancement that United has introduced because that particular day Carmen and I had completely forgotten to have dinner with all the running around and packing, but we are glad United had us covered. Dinner on board was delicious and even the dessert. Yummy! One thing I love about United aircrafts is how spacious they are and how you can easily rest while on board. 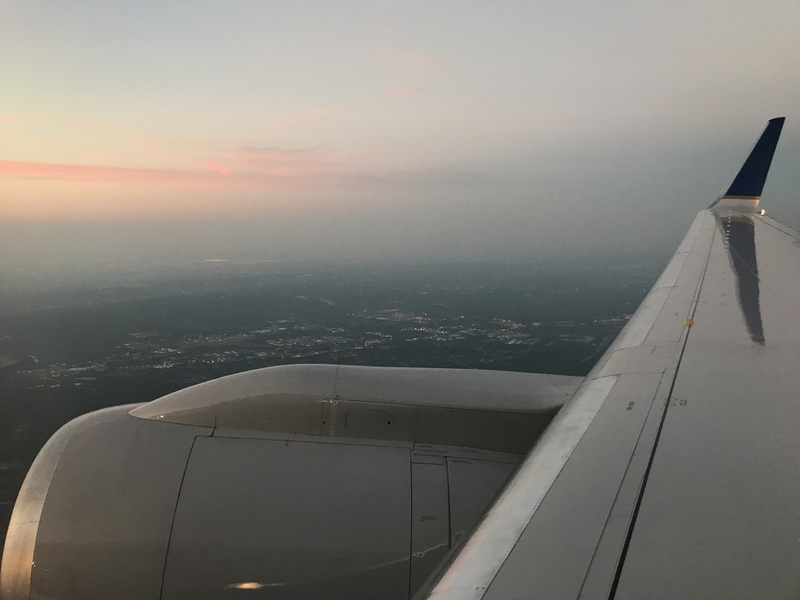 We slept all through the night and almost at a blink of an eye we had landed in Newark Liberty International Airport. We found out that this is one of United’s main hubs and I was not surprised since it is central to different destinations. 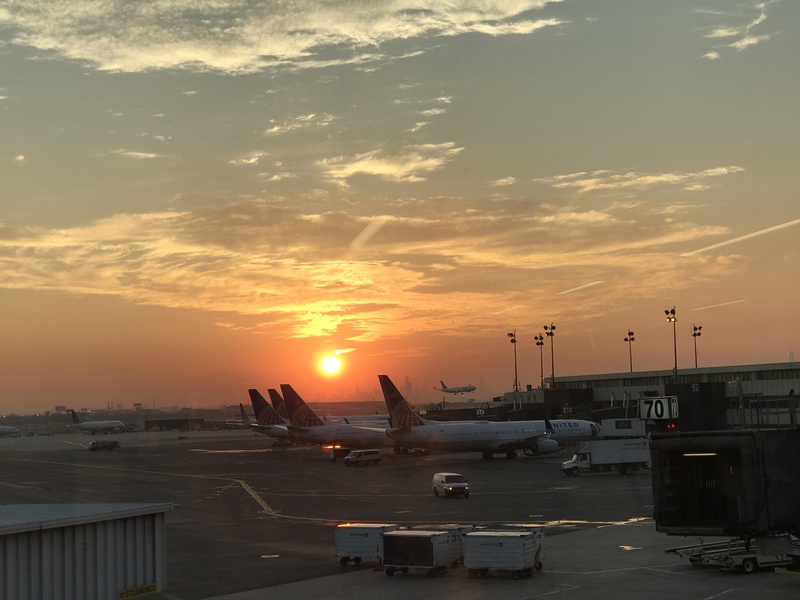 When we got off the plane we had a United employee waiting and guided us through the airport at 6 AM making sure that we would arrive safely to our next destination, which was our hotel in Elizabeth, NJ. She even gave us recommendations of things to do in city and places we should check out. Everything at the United terminal at EWR was organized, in place and non-chaotic. That is a plus because usually at JFK everything is usually hard to find and it’s always so busy. We were able to get to our hotel without any delays. Immediately after our check-in we made it out to the Prudential Center in Newark, NJ to participate in Tony Robbin’s 4-day conference. Robbin’s is amazing at getting a crowd hyped and he will make anyone get up from their seats to simply start living the life you’ve always dreamed of. 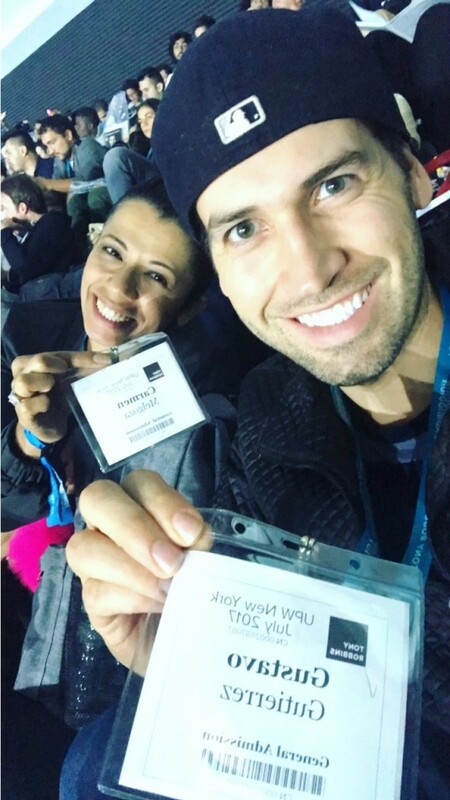 We left the conference feeling inspired, motivated and ready to take action to further our careers and crushing some big goals. At the conference we were also able to get rid of so many limiting beliefs and once and for all let go of fear completely. 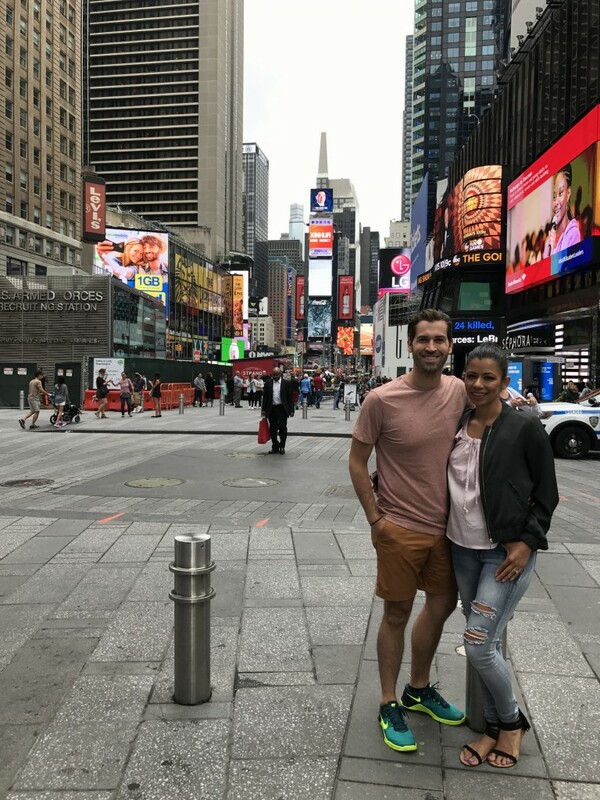 During our trip it was not all about being at the conference because Carmen and I did have an opportunity to go out to Manhattan a couple of days and explore this city that we both love. Traveling from Newark to Manhattan was super easy on the train. We were dropped off in the middle of all the action Penn Station, which is a walking distance from Times Square. After hanging out in Times Square we would make it out to Greenwich Village and SoHo. This was our first time in this particular area and both of us loved it there. SoHo seems like a very hipster area with a lot of shops and restaurants. We ate at ATLA, which I highly recommend. It’s gourmet Mexican food. From there we walked around Washington Square Park. It’s a park that is small yet perfect for families and pets to enjoy. 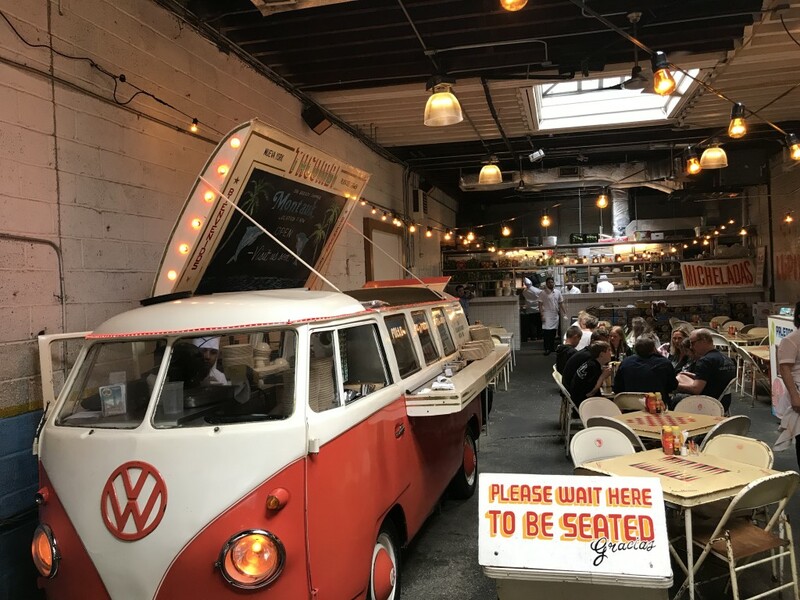 We also ate at another Mexican restaurant that was recommended to us called Fonda Nolita Tacombi and it reminded me of my Mexican culture so much for the way their food was served and even the “tacombi” or small wagon inside the restaurant. I really enjoyed the street and comfortable vibes here. This definitely was a place that I would not mind going back to. Their tacos were delicious. From Fonda Nolita Tacombi we made our way to EWR and it was such a quick and easy ride on the metro from Penn Station. It was a fast 30 minute train ride. 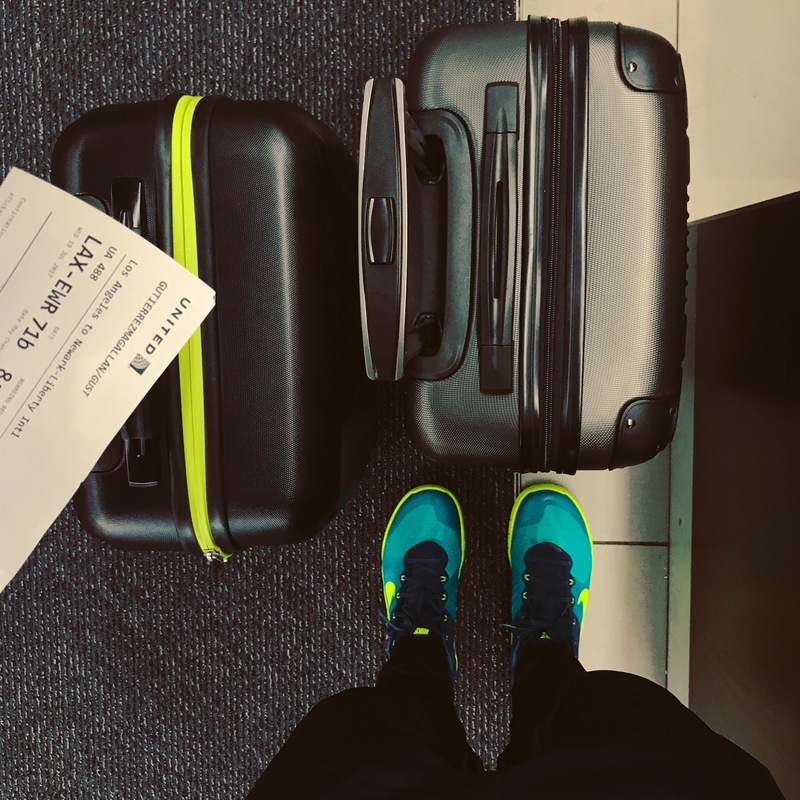 We checked-in our luggages and we made our way to our gate at the United terminal. By now it was dinner time and guess what? We were hungry! So we came across one of the many cool restaurants in this terminal called DAILY. 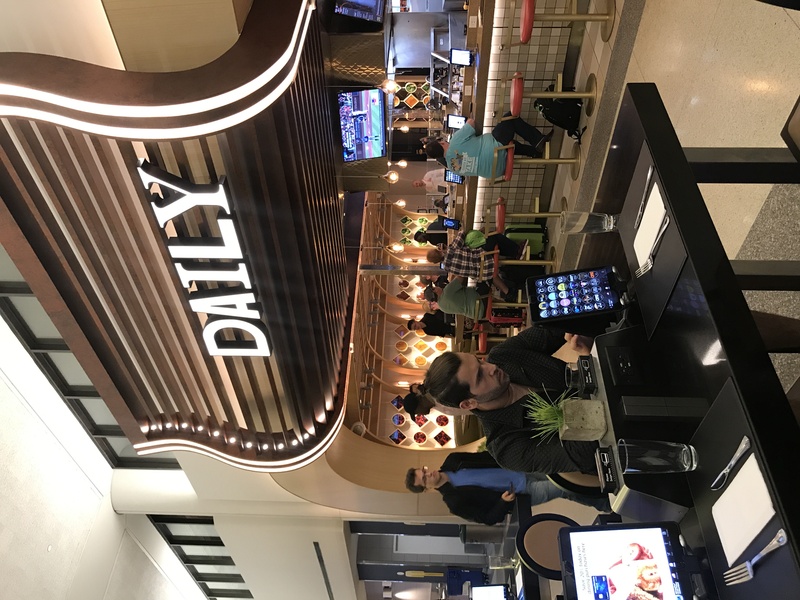 You’ll want to know that United Airlines, along with airport restaurant group OTG, has already invested $120 million into transforming its Terminal C into a dream world airport-dining experience. The area is so futuristic and especially in how you place your order, which is through an i-Pad. In addition, their food is fresh and healthy. 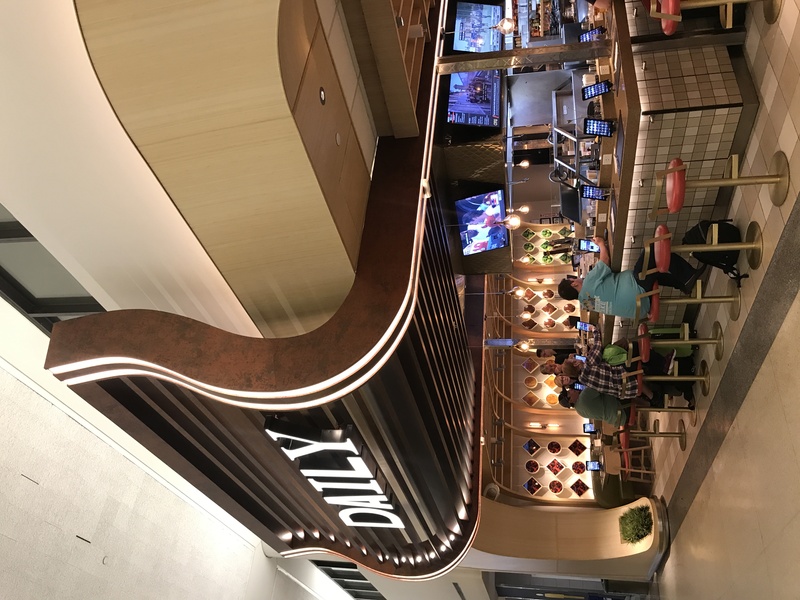 DAILY has all entrées that make it “farm to terminal”, which is how they describe their food experience. 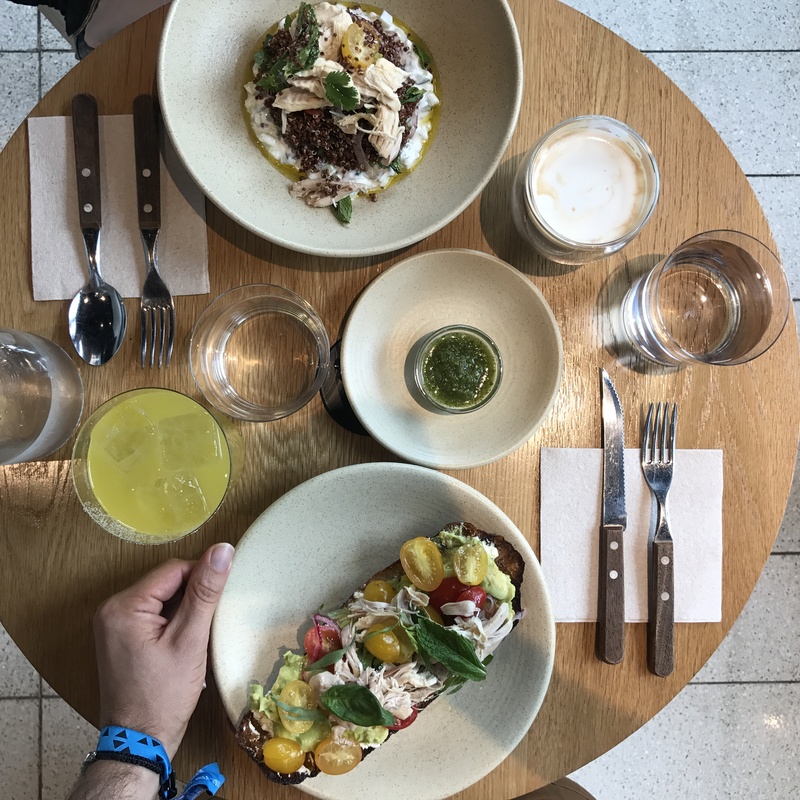 Like other seasonal restaurants, the daily menu will be determined based on the produce, meat, and fish that are in season at nearby farmers markets. 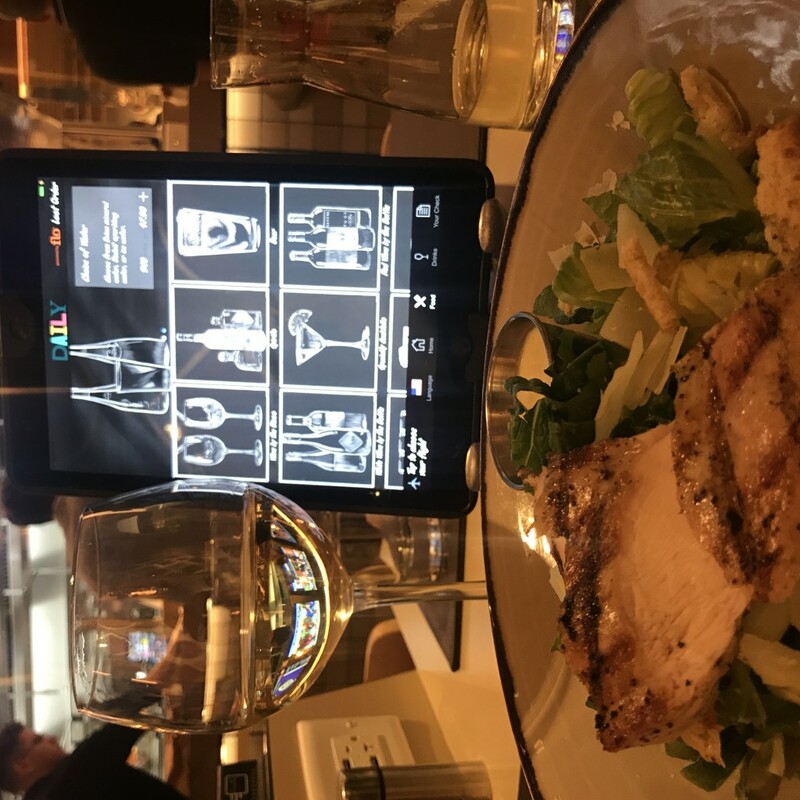 If you ever find yourself at EWR United Terminal don’t forget to stop at DAILY where you’ll be able to eat healthy and delicious food. 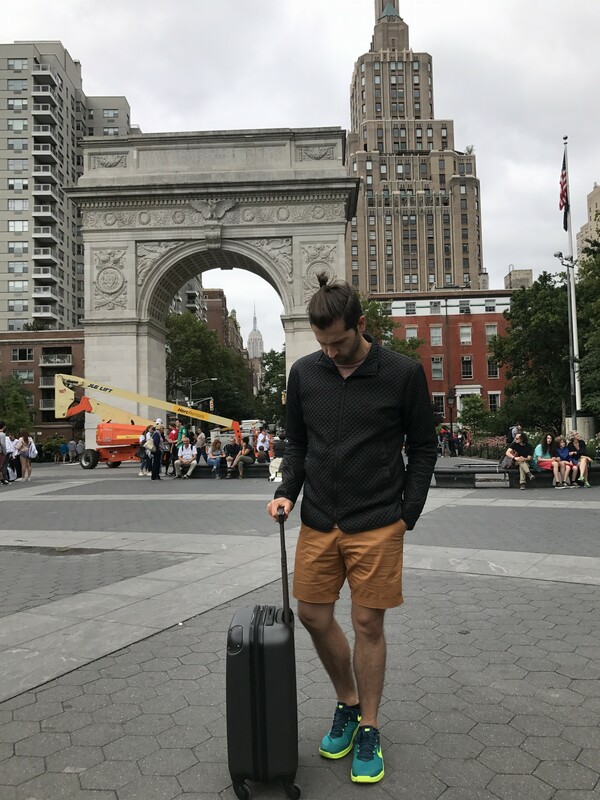 United sponsored our roundtrip experience to New York, but all opinions expressed in the post are my very own. Parte 2: Los niños aprendiendo a cocinar saludable junto con👨🏽‍🍳👩🏽‍🍳❤️🙌🏽 el American Heart Association - Los Angeles County Division!